David Cameron buys a British-built, low cost, elderly supermini from a garage forecourt in his own constituency. Prime Minister David Cameron stunned a second-hand car dealer by popping-in to purchase a 12 year old, £1,495, run-about for his wife. Iain Harris – of Witney Used Car Centre in Minster Lovell, Oxfordshire – thought he was the victim of a joke when he received a call claiming that Mr Cameron wanted to view one of his vehicles. Mr Harris explained: “It was totally surreal. I got a call on Friday night to say that the Prime Minister was on his way round to look at one of our cars. I thought it was one of my mates winding me up.” But sure enough the Conservative Member for Witney arrived. Despite a healthy salary, Mr Cameron was only interested in one of the cheaper cars for wife, Samantha: a 2004 Nissan Micra. What a contrast to his Jaguar XJ which is reinforced against terror attack. But perhaps a Micra is the more politically astute vehicle. This 5-door hatchback was built in the United Kingdom – thus, the Prime Minister is supporting the nation's industry – and its paintwork is bright blue. Perhaps that is Conservative Party blue? Furthermore, it has a small engine to minimise its impact on the environment, and is cheap enough not to be considered pretentious. Mr Cameron spent about half an hour checking the car for imperfections, although it seems he chose not to take a test drive (as is wise). He told Mr Harris that he wanted something made in the United Kingdom, and the salesman joked that he might like to avoid the colour red due to its associations with the Labour Party. The Prime Minister agreed to purchase at the asking price; thus negating the embarrassment of negotiating a discount with a small business in his own constituency. He promised to return the following morning with his credit card to collect the car. Mr Cameron honoured his word then posed for a picture with the seller. “He said he'd sorted out insurance and he drove off; just like that”, Mr Harris explained. The Prime Minister was, however, followed by a security team. Harris added: “He was very friendly and down to earth, just like any bloke buying a car for the wife”. The Prime Minister chose a capable, good value, supermini for his wife, Samantha. 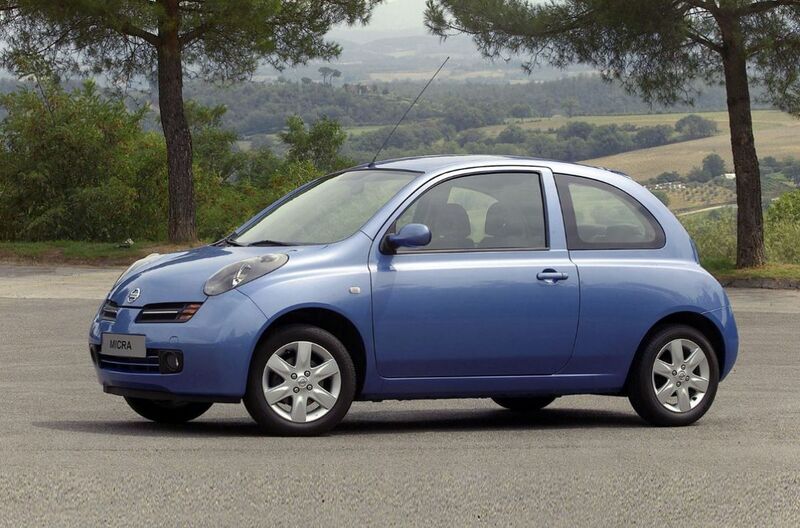 The Nissan Micra of this period is easy to drive, has excellent visibility, low running costs and feels better screwed together than many rivals. Let us hope Mrs Cameron concurs.